It’s easy to get stuck in a rut during mud season. From mid-April through the end of May, Colorado’s ski and ride community is forced to watch their precious base depth melt into oblivion, leaving nothing but a sloppy remnant of powder days past. Depressing, huh? However, for the savvy mountain traveler, mud season is an opportunity, not a nuisance. Festivals, discounted lodging rates, open campgrounds, empty trails and spring skiing all add up to six weeks of pre-summer splendor. Here are five ways to take advantage of mud season in Colorado. Colorado redefines spring skiing thanks to a little mountain range called the Rockies. Arapahoe Basin and Loveland Ski Area are two of the state’s highest elevation ski areas, with base areas well over 10,000 feet. 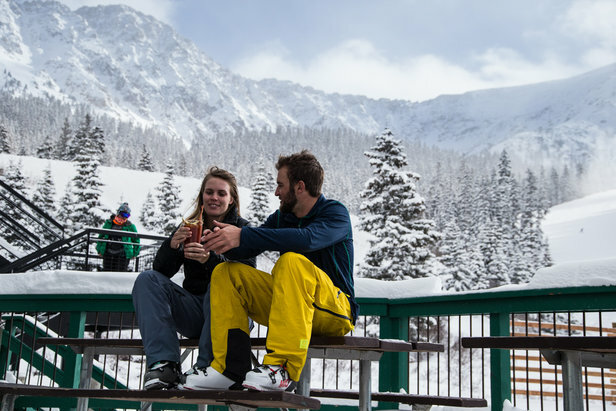 Arapahoe Basin usually operates into June and offers slopeside parking along "The Beach," an après mecca for thirsty spring skiers. Don't miss Loveland's closing day celebration with live music from Funky Johnson on May 6. Fluctuating springtime temperatures offer Colorado travelers a great opportunity to take a rejuvenating dip in the state’s numerous natural hot springs. 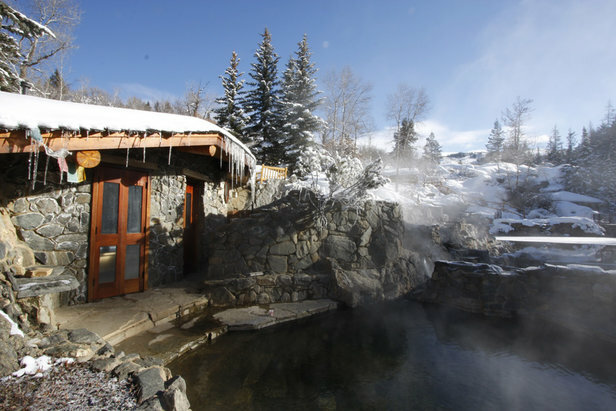 What better way to sooth those abused ski muscles than with a relaxing dip in a mineral rich geothermal pool? Glenwood Hot Springs, located 150 miles west of Denver, is a popular and convenient option. Visit Pagosa Springs' 23 inidividual hot pools on April 28 and enjoy the 3rd Annual Pints and Pools Festival as an added bonus. For $50 you get unlimitted soaking and beer tasting! Other hot springs worth a visit include the Strawberry Hot Springs in Steamboat, Dunton Hot Springs in Dolores, Mount Princeton Hot Springs in Nathrop, Ouray Hot Springs in Ouray and Cottonwood Hot Springs in Buena Vista. Enjoy excellent accommodations at discounted rates across the state during the spring shoulder season. As resorts wrap up their winter season and prepare for the summer rush, their nightly rates are often discounted during the springtime lull. Hotel Aspen, for example, is currently running a 20 percent off discount on all stays from April 16 to June 13. Once your accommodations are secured, hit the town. After the slopes close, Colorado ski towns take on a more relaxed persona. What were once bustling downtown restaurants and bars are now quiet, uncrowded locales to explore and enjoy all to yo-self! 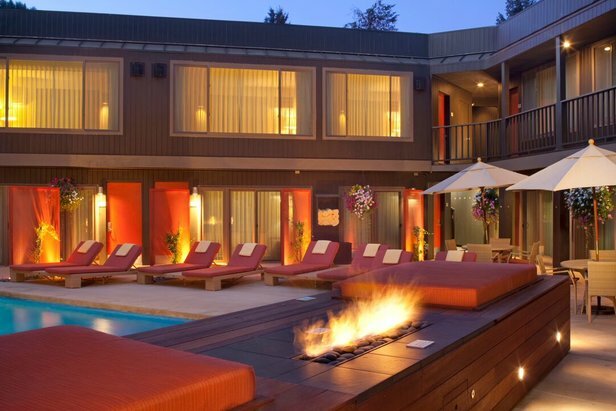 The pool area at Hotel Aspen is a great way to unwind after a busy day. Forget biking high alpine trails or lift-served downhill come mud season. 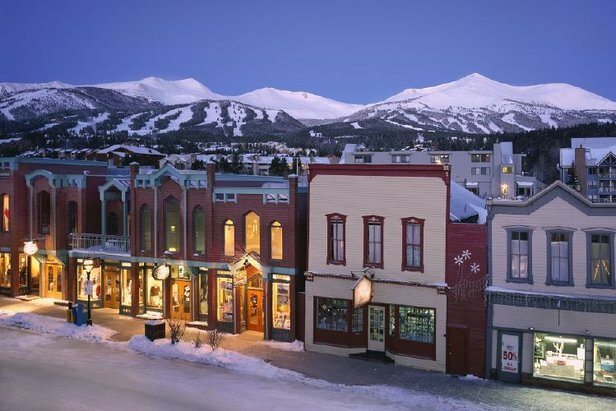 Many ski towns across the state remain too wet to ride until June when resort activities typically open for the summer season. The solution? Head west to drier pastures. The towns of Grand Junction and Fruita, located approximately five hours west of Denver, offer warmer temps, endless singletrack and a variety of camping options. From the majestic Kokopelli trails along the Colorado River to the flowy high-desert singletrack of 18 Road, there’s a little something for all riding abilities out west. Time your trip right and visit Fruita during the Fruita Fat Tire Festival, going on May 4-6. Events include a bike demo/expo and street party. Camping in May is a risky proposition at high elevation. Unpredictable weather, frigid nighttime temps and soggy conditions can make for some unhappy campers. Luckily, a variety of campgrounds exist at lower elevations across Colorado. Camping at Chatfield State Park or Cherry Creek Campground just outside of Denver, for example, is a great way to test out new gear and get dialed in before the bigger summer excursions down the road. These campgrounds are fairly empty during this time of year and offer everything from fishing and hiking to full RV hookups and bathroom facilities. Based on OnTheSnow user ratings, we’ve narrowed down the top three Colorado après destinations.